 Dr. Glassman has played a key role in Continuing Education for thousands of oral health professionals worldwide. His interest and desire to teach the latest techniques and technologies in dentistry and oral health, have taken him everywhere from tropical and faraway Malaysia, to the densely populated and bustling New York City. This is how he shares education and insights to professionals, dental students and associated businesses and communities, everywhere. 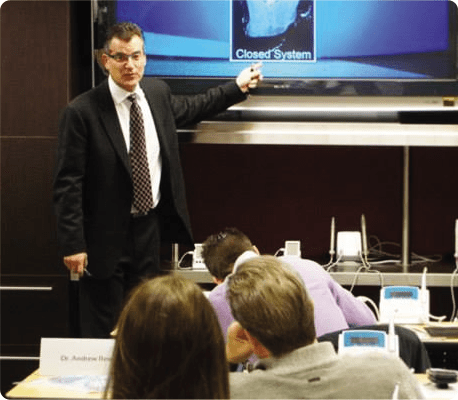 Those who are new to endodontics or seeking to enhance their current skills can benefit from Dr. Glassman's courses. 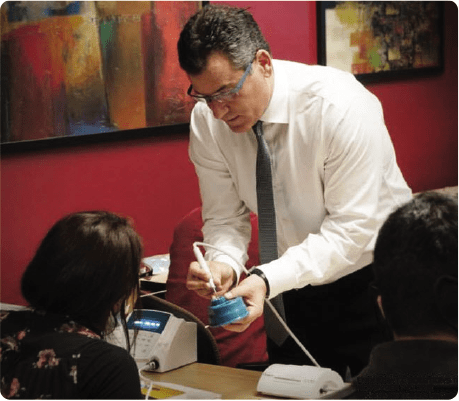 By learning cutting-edge trends, top-notch techniques and best practices in endodontic solutions, dental professionals are better able to serve their patients and expand their practices. Dr. Glassman’s signature courses, seminars and lectures are enthusiastic presentations that include hands-on workshops. He augments the experience with live surgeries for both endodontic treatment and retreatment cases to help dentists move to a higher level of expertise in caring for patients. More about Dr. Glassman’s work with other dental professionals can be found on his LinkedIn page. You can also contact Christina Hayley directly at (714) 516- 7431.